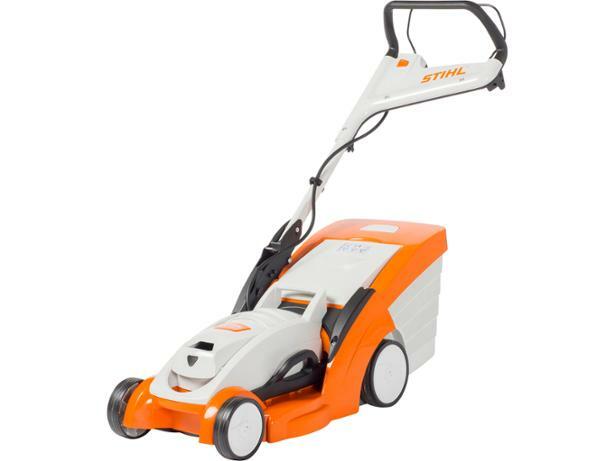 Stihl RMA 339 C lawn mower review - Which? The Stihl RMA 339 C cordless lawn mower is the smallest battery-powered model to feature Stihl's unusual mono-comfort handlebar, which has just one shaft connected to the body and is designed to give easier access to the grass-collection box. 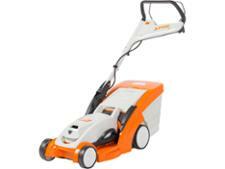 Read on to find out if, like many smaller cordless lawn mowers, this Stihl struggles to cut long or rough grass. 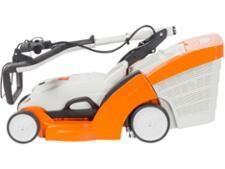 We have tested 102 lawn mowers and found that there are 2 Don't Buys and 27 Best Buys. 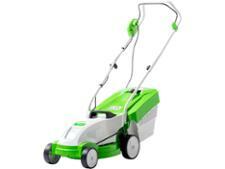 Get help choosing the best new lawn mower for your garden with advice and reviews from the lawn mower experts at Which? Gardening. Petrol, cordless and electric mowers explained, plus how to avoid buying a poor quality lawn mower. 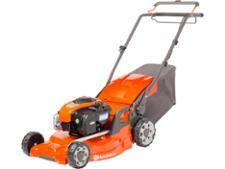 Which brand of lawn mower can you trust to give your lawn a great cut summer after summer? Get independent advice from the experts at Which? Gardening on Flymo, Bosch and Hayter mowers, including their performance and reliability. Our guide to the best lawn mowers for different types of lawn based on independent field tests conducted by Which? Gardening. We've tested the latest models to choose the best lawn mowers for small, medium and large gardens.